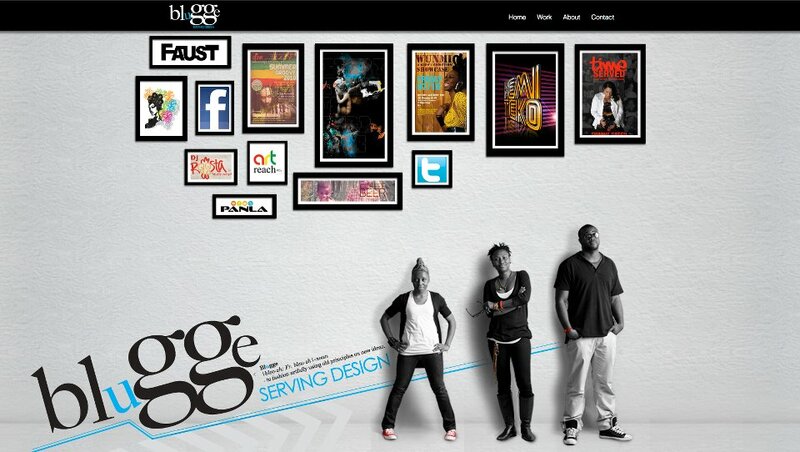 Blugge Inc. is pleased to announce the launch of their new website. 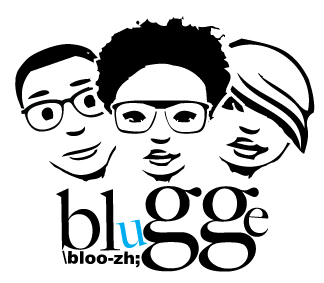 Blugge – pronounced bloo-zh; is a creative design studio specializing in print, web, and branding initiatives. On our website you can view some of our graphic design work, the services we offer, as well as catch up on what’s new with Blugge. You can also easily follow us on Twitter and friend us on Facebook from the website. Please look around and feel free to send me any comments and or recommendations, as our aim is to become the biggest baddest design studio out of Brooklyn, NY. We are capable of projects big and small, our team is energetic and happy to work with you to realize your visual communication goals. We love design and are passionate about our work. We partner with experts in the fields of photography, social media, and marketing to ensure that we deliver sound results. We provide competitive pricing, flexible terms, and quality client relations.